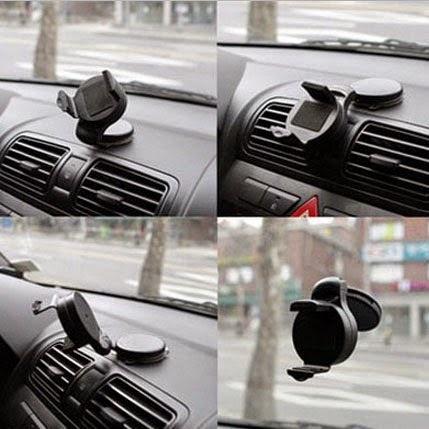 The package contents include the OmniHolder Universal In Car Mount and the Adhesive Plate. We were able to test the universal in car mount with the BlackBerry Q10 device and it adjust perfectly to the smartphone. We would definitely recommend this product to anyone who is in the market for a reliable product that will securely hold your phone in place while you travel. Most people want to mount their smartphone to use the turn by turn gps voice commands. 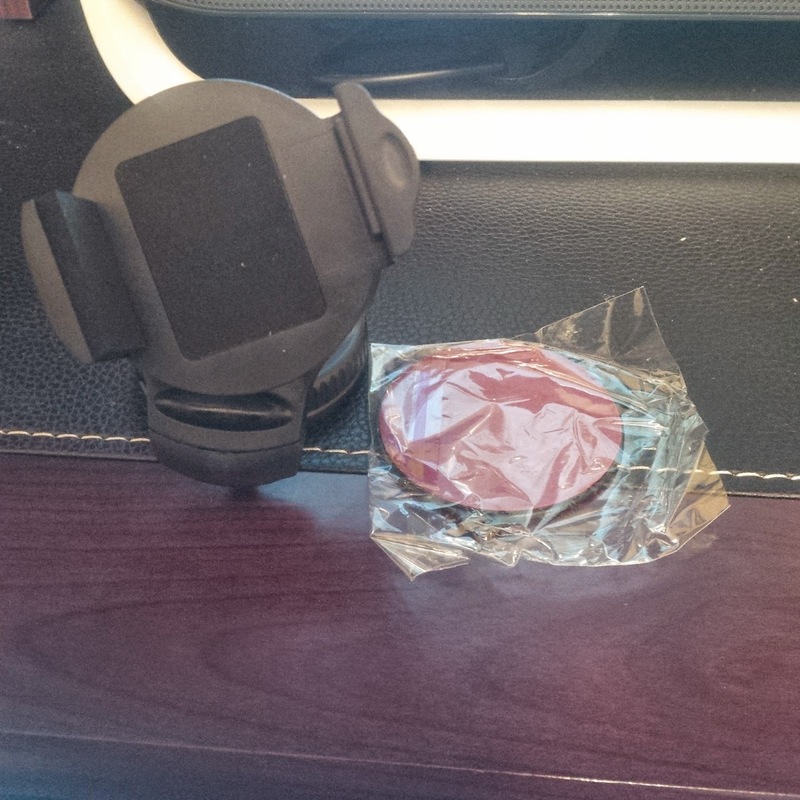 If you need to see more about this device, please check out our YouTube video! We go hands-on with the Olixar OminHolder Universal In Car Mount! Be sure to check out some of their car holders for various phone including the new LG G 3! Tell them Spears Computer World sent you! We have also provided the link for some of the various phones that can use this mount below, If you do not see your device listed, please let us know and we will update it!